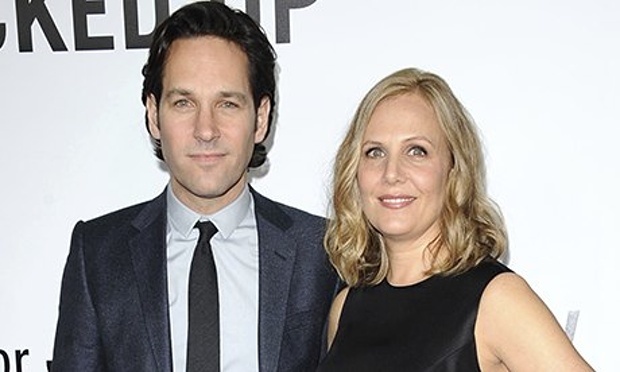 2013 – Former “Married … with Children” actress Christina Applegate (41) weds rocker Martyn LeNoble (43) in Los Angeles. 1999 – Disney film “Mulan” premiered in China. Only 10 foreign films per year were allowed into China so as to protect its own industry. 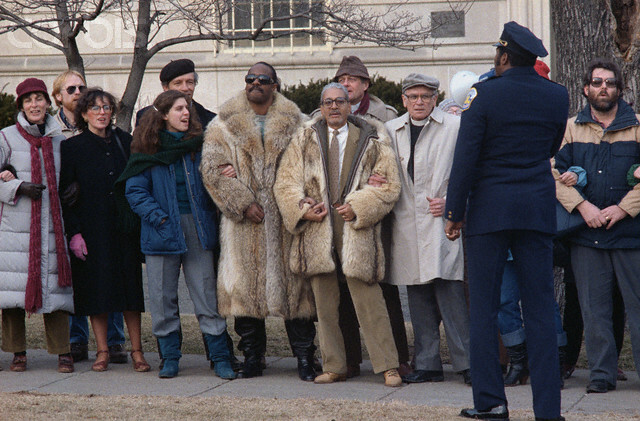 1985 – Stevie Wonder was arrested outside of the South African embassy in Washington DC. He was arrested during an anti-apartheid demonstration. 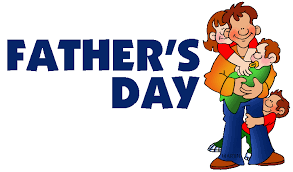 Father’s Day Russia: It is a day to honor not only those serving in the military, but men in general. Russia celebrates today. National Banana Bread Day: The addition of mashed, ripe bananas to a cake-like batter is what gives banana bread its distinctive taste and moistness. What better opportunity to enjoy a slice with a cup of tea or coffee than on Banana Bread Day? 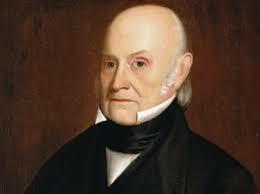 1848 – The sixth president of the United States, John Quincy Adams, died in Washington, D.C., at age 80. 2004- The World Health Organization launched a massive immunization campaign targeting 63 million children in 10 African countries as a polio outbreak spread from heavily Muslim northern region. 1970 – Feb 23, Guyana becomes a republic. 2006 – Christians in the southern Nigerian city of Onitsha burned Muslim corpses and defaced wrecked mosques, showing little repentance after days of sectarian violence that has killed more than 120 people across the country. 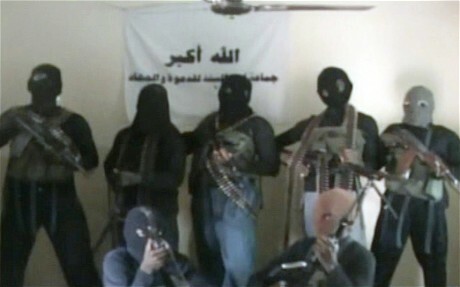 2007 – In Nigeria gunmen shot dead a Lebanese engineer and kidnapped two Italians in two separate incidents in the southern oil city of Port Harcourt.